 Donna D. Yu and Barry M. Forman. 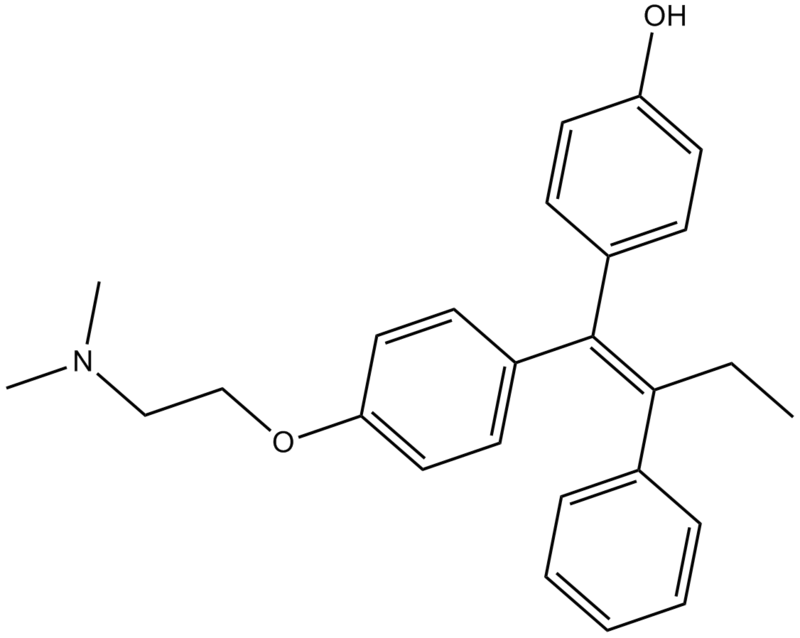 Simple and Efficient Production of (Z)-4-Hydroxytamoxifen, a Potent Estrogen Receptor Modulator. J. Org. Chem. 2003, 68, 9489-9491. Jordan VC, Collins MM, Rowsby L, Prestwich G. A monohydroxylated metabolite of tamoxifen with potent antioestrogenic activity. J Endocrinol. 1977 Nov; 75(2):305-16.